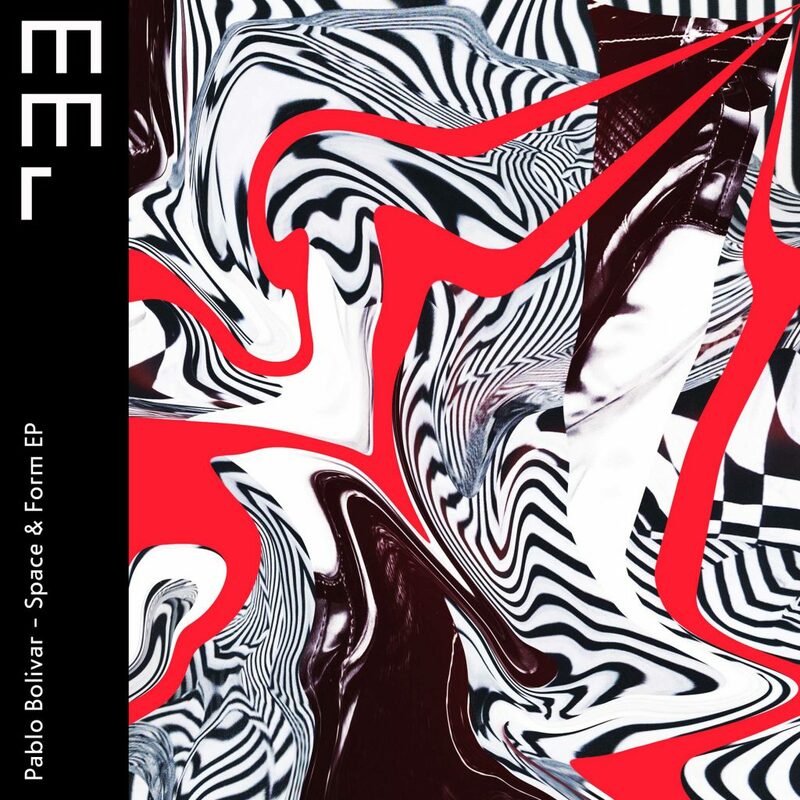 May 20 th sees Spain’s highly talented and prolific DJ/producer Pablo Bolivar return to Berlin’s revered Moodmusic Records with his brand new EP entitled, ‘Space &amp; Form’. This essential three-track offering follows Bolivar’s recent outings on respectable labels such as; Endless, Exotic Refreshment, Sincopat and his very own Seven Villas imprint. ‘Otherwise’ kicks the EP off in style, taking the listener on deep melodic journey full of hypnotic synth patterns, intriguing percussion, lush chord stabs and a powerful bassline all set to a solid 4/4 groove. ‘Vanished’ follows and takes things up a notch, boasting a trippy melodic Techno framework encompassing; a lush trance-esque main synth melody, dark progressive chord-stabs and a steady four-to- the-floor rhythm. Last but not least, the EP’s title track ‘Space &amp; Form’ follows to conclude proceedings, showcasing a slightly smoother and warmer sound than its two forerunners, comprising of; an uplifting arpeggiated synth melody, dreamy pad sounds, a recurring filtered chord progression and relaxed beats. All in all, this is a very confident and powerful release that showcases the Spaniard at his very best. All tracks are packed full of detail and have a unique quality about them, making this EP another must-have release for you to add to your collection.